Harry Zhang is the cofounder of Lob. Lob makes it possible for enterprises to programmatically send physical mail. They were in the Summer 2013 batch of YC. 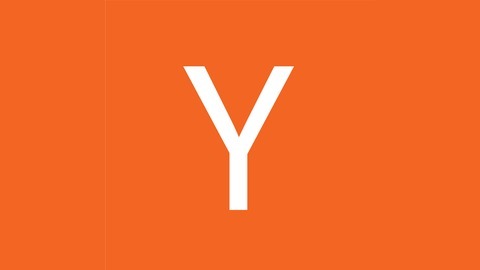 Kevin Hale is a Partner at YC. Harry is on Twitter @harryzhang and Kevin is @ilikevests. 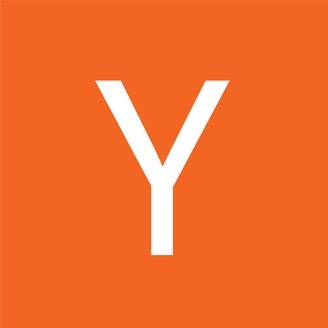 00:41 - What did Lob have when they applied to YC? 3:16 - Where did the insight to create Lob come from? 12:31 - Did Harry always know Lob would be an API company? 14:01 - How long did it take to work up to enterprise customers? 34:16 - Why did Lob choose to not vertically integrate? 39:31 - How has Harry had to change as a founder over the life of Lob?